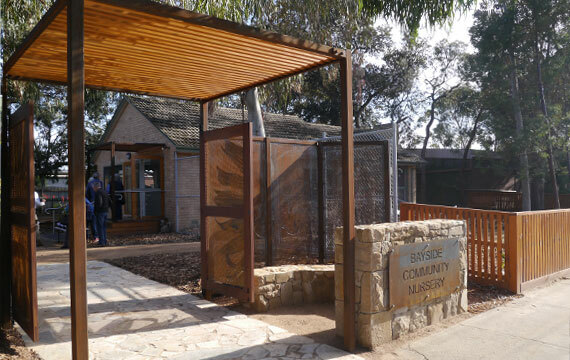 Green & Dale Associates provided the landscape design and detailed documentation for the redevelopment of the Bayside Community Nursery in Cheltenham, Victoria. 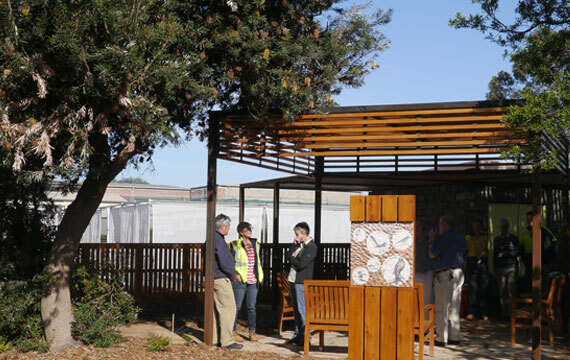 An objective for the Bayside Community Nursery Revitalisation was ‘a redesign to maximise production capacity and increase efficiency to meet demand as well as stakeholder and community expectations. The challenge for the Nursery is its need to operate as a commercial enterprise on a difficult and restricted site, while at the same time meet its charter of contributing to the conservation and promotion of local flora’. 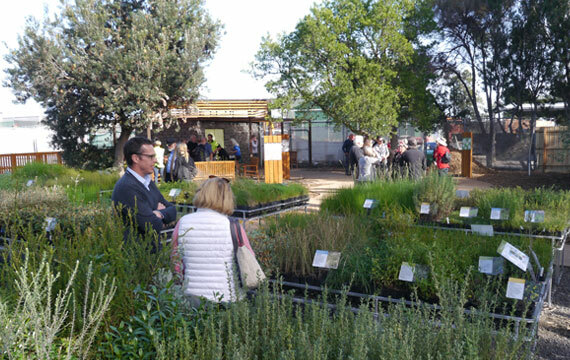 A key objective was to maximise the nursery’s production efficiency whilst improving working conditions for staff, as well to provide a retail garden display section that links with the symbolic and natural landscapes of the Bayside area. 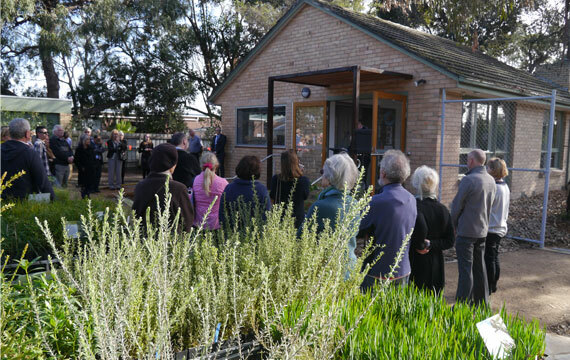 The existing house and garden form demonstration gardens showcasing attractive indigenous plants suitable for local residents’ gardens and sustainable gardening techniques appropriate to the local area. The nursery provides advice on planting and maintenance procedures. Plants in these gardens are available for sale as part of the retail section of the nursery. The redevelopment of the Bayside Community Nursery supports the ongoing conservation of indigenous flora through building the Nursery’s capacity.